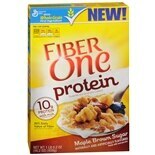 Shop Fiber One Protein Cereal Maple Brown Sugar (16.2 oz. )16.2 oz. 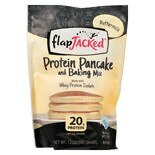 Shop Flap Jacked Buttermilk Pancake And Baking Mix Buttermilk (12 oz. )12 oz.